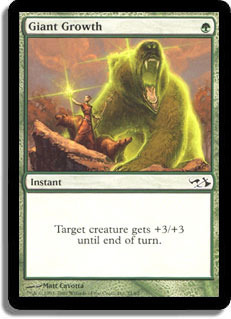 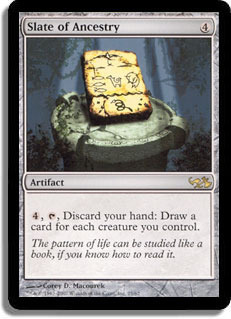 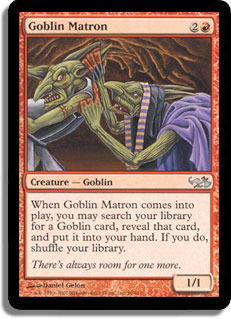 Inside you'll find two ready-to-play decks developed specifically for bashing againast each other. 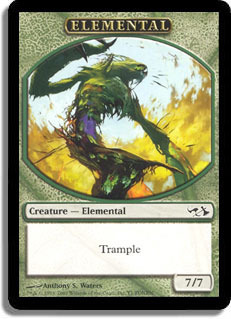 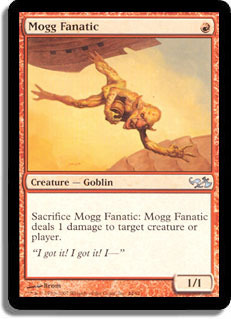 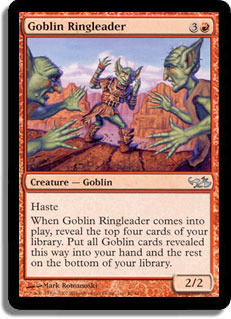 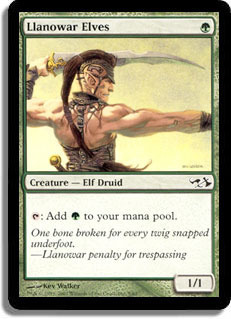 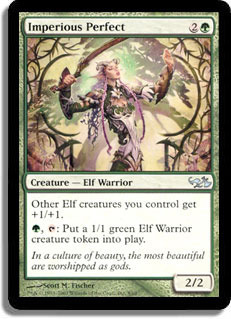 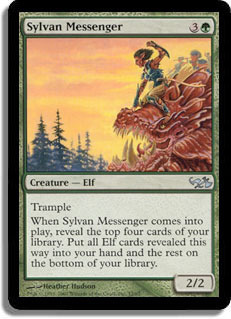 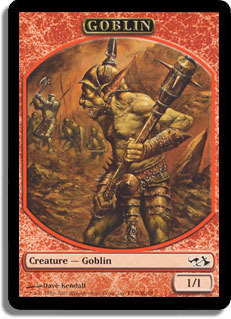 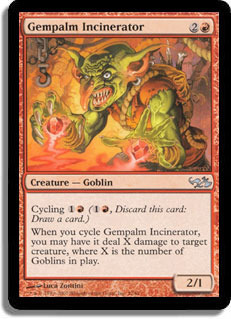 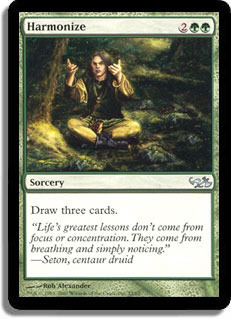 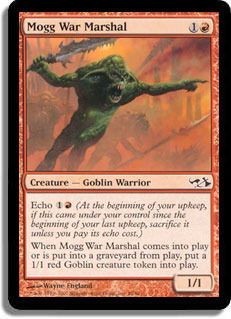 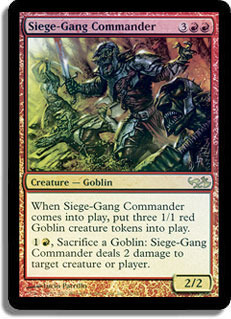 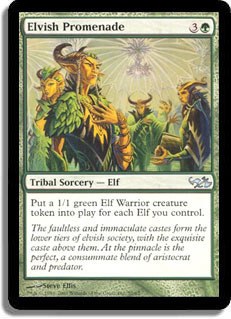 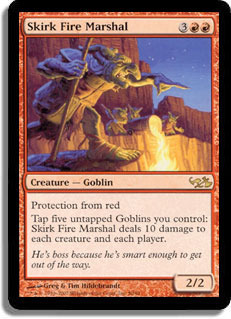 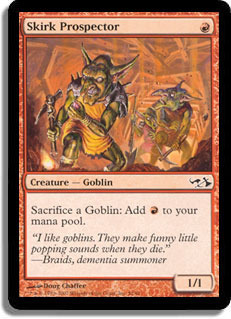 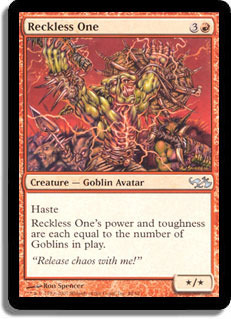 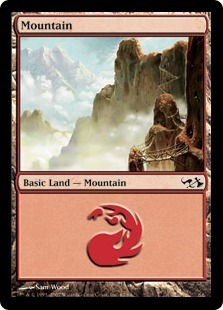 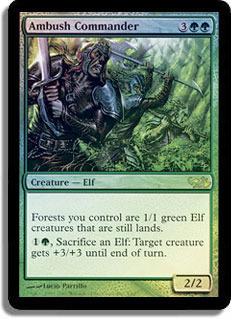 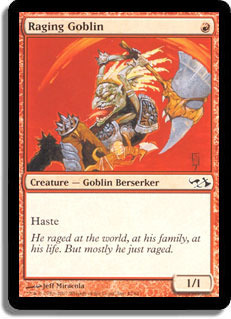 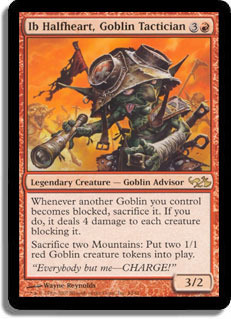 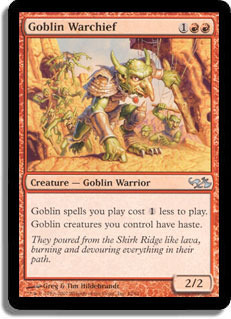 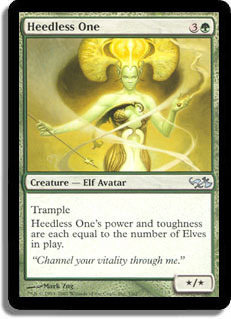 The decks feature Elves and Goblins—the most popular tribes in the game. 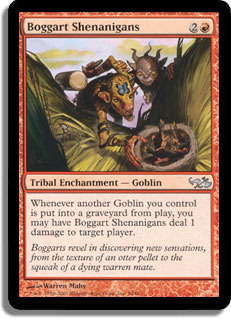 They're ready to go right out of the box, so choose your favorite and start playing!